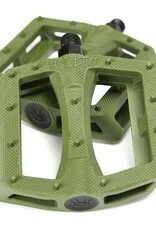 Dakota Roche signature pedal. 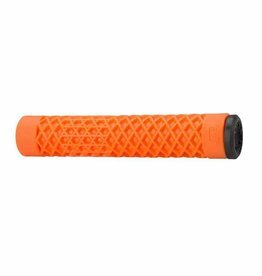 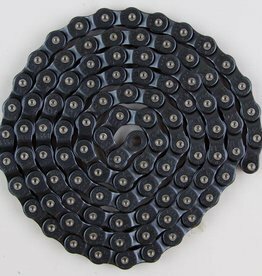 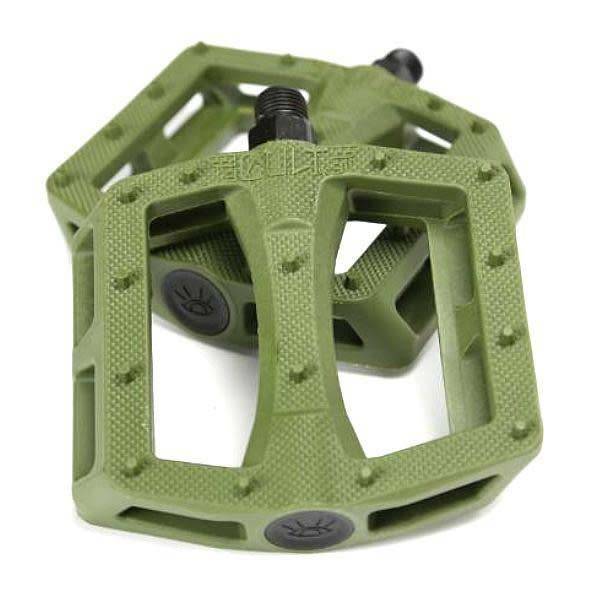 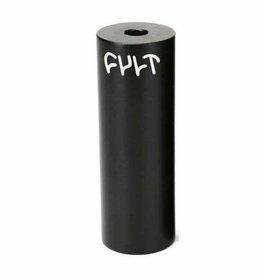 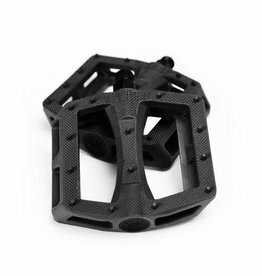 Slim profile, large surface area, hefty heat treated 4130 spindle, knurled surface, and 14 large hexagon molded pins on each side for maximum grip. 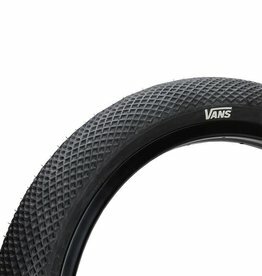 CULT VANS TIRE - Black tread / Blk sidewall 2.40"